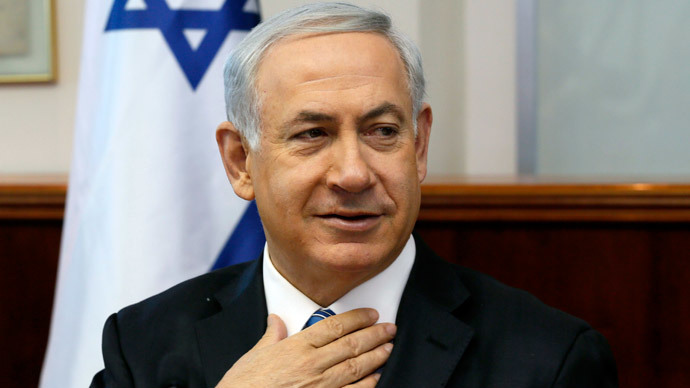 Prime Minister Benjamin Netanyahu has ordered ministers to cease cooperation with the Palestinian Authority. Following Palestine’s request to join UN international conventions, Israel has announced it will push ahead with sanctions. Palestinian President Mahmoud Abbas announced that the Palestinian Authority was applying to 15 UN agencies and international organizations in a televised ceremony last Tuesday after Israel failed to release Palestinian prisoners in a planned handover. Israel condemned the “unilateral move” as an act of aggression and threatened to impose sanctions. He did not say what form they would take, however. On Wednesday morning, members of the Israeli Cabinet received an order from Cabinet Secretary Avichai Mendelbit to cut cooporation and communication with their Palestinian counterparts, a senior officials told Reuters. The order will not affect Justice Minister Tzipi Livni, Israel's chief peace negotiator, or defense and security officials, however. 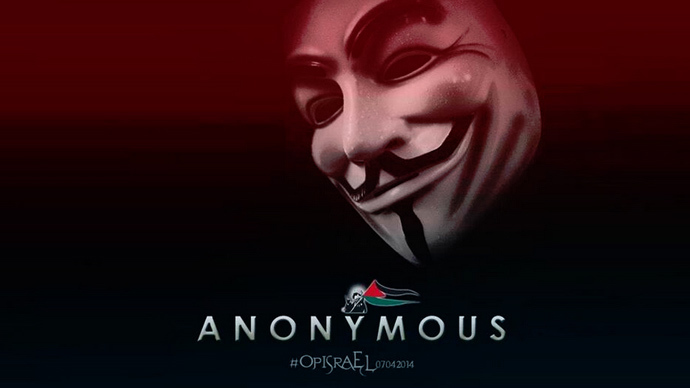 “The order to avoid meetings with Palestinian officials comes in response to Palestinian violations of their commitment to the peace negotiations with Israeli government ministers,” a source told RIA Novosti on the condition of anonymity. Israel regards any steps by Palestinian towards the recognition of its sovereignty as a violation of the peace process. "This decision undermines all international efforts ... to revive the negotiations, to proceed with a constructive solution to the challenges facing the peace process," PA spokesman Ehab Bseiso told Reuters. Israeli opposition leader Isaac Herzog also leveled criticism at the Israeli government for the retaliatory measure, calling it counterproductive. “In fact, it's quite clear what damage will come of this step. 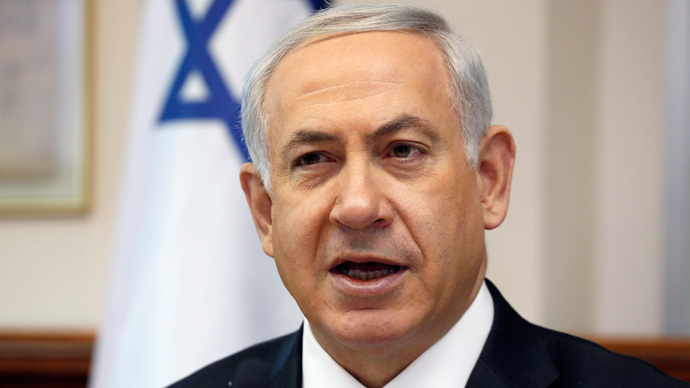 It will harm the interests of the state of Israel and its economic sector,” he told Haaretz. Although Palestinian and Israeli officials rarely meet, they cooperate on a number of issues including the environment, energy and water. The Authority fears that Israel may freeze monthly payments to Palestine which it has done before during previous disputes. Bilateral relations between Israel and Palestine have deteriorated dramatically over the past week after Israel failed to release a group of prisoners. The worsening of ties between the two governments prompted US Secretary of State John Kerry, who has been brokering peace talks, to threaten to reassess American support for negotiations. 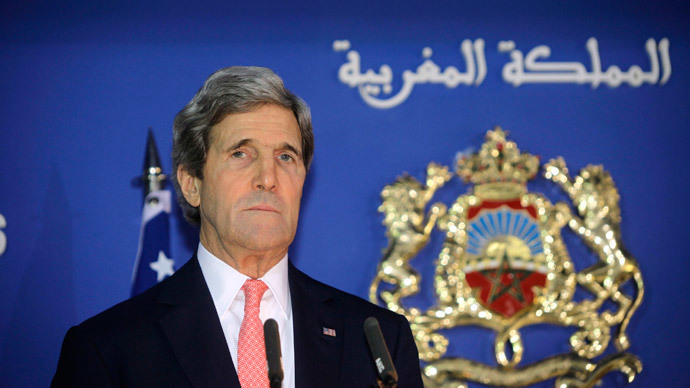 "They say they want to continue,” the AP quoted Kerry as saying of both leaders. "But we are not going to sit there indefinitely. This is not an open-ended effort. It's reality check time." Kerry said the two sides had until the end of April to come to an agreement before Washington reassesses its options. Both Israel and Palestine have resolved to continue with negations until the end of April, but little is expected to come of the talks. Israel insisted last week that the Palestinian Authority has scuppered any chances of an agreement by appealing to the UN. Any deal between the two governments would require Israel to cease the expansion of its settlements into Palestinian territory. The international community had repeatedly condemned Israel’s construction program as illegal, but this has had little influence on Israeli leadership who continue to announce new settlement plans. The Arab League at a meeting of Arab foreign minister in Cairo Wednesday, said Israel was responsible for the "serious predicament" facing the peace negotiations for its failure to release the palestinian prisoners. They also urged the US Administration to continue its efforts to try and broker a deal between the two sides.